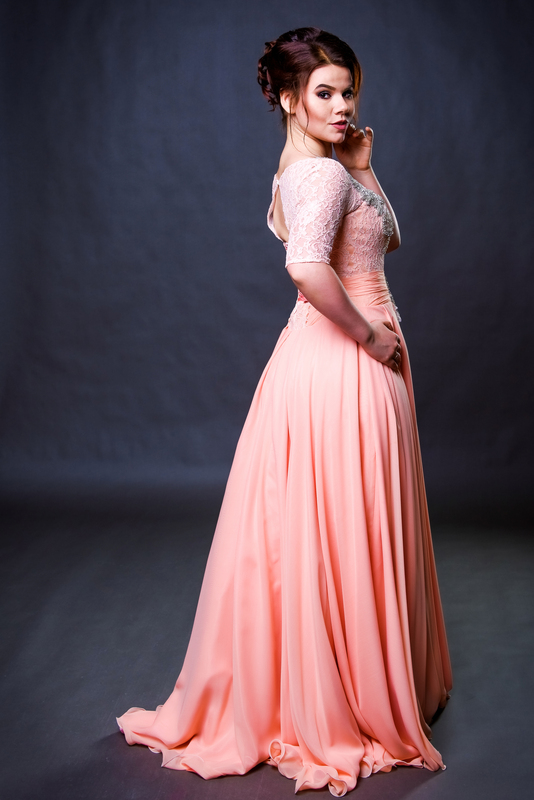 An alumna of the Jette Parker Young Artists Programme, Russian soprano Vlada Borovko became a member of the programme at the start of the 2015/16 season, immediately upon her graduation from the Kazan State Conservatory. Shortly after joining the program, she made an impressive debut as Violetta Valery on the main stage of Royal Opera House, when she was called at the last moment to step in for an ailing colleague. The event marked not only her debut in the role but also her stage debut in a leading role. Since then she has appeared in productions of Norma, L’elisir d’amore and Boris Godunov, as well as taking on the role of Aspasia in Royal Opera House’s acclaimed production of Mitridate, Re di Ponto. Current highlights include a return to the Royal Opera House as a guest artist to debut the role of Musetta La bohème, company debuts at Oper Köln and Badisches Staatstheater Karlsruhe as Violetta La traviata, a role and house debut as Adalgisa Norma at Teatro Municipal de Santiago de Chile as well as her first Mimi La bohème in Stuttgart. Further role assignments whilst on the Young Artists Programme at the Royal Opera House included Frasquita Carmen, Xenia in a new production of Boris Godunov which was also presented at the BBC Proms, Anna Nabucco, Clotilde Norma, Ermione Oreste, Mlle Jouvenot Adriana Lecouvreur, and Giannetta L’elisir d’amore. On the concert platform she performed Verdi’s Requiem at the Grange Festival as part of their inaugural season and was a finalist in Placido Domingo’s prestigious 2017 Operalia competition. Borovko initially went on to study foreign languages at the Linguistics University of Nizhny Novgorod. Upon her graduation she enrolled at the Kazan State Conservatory where she studied under the guidance of Galina Lastovka. 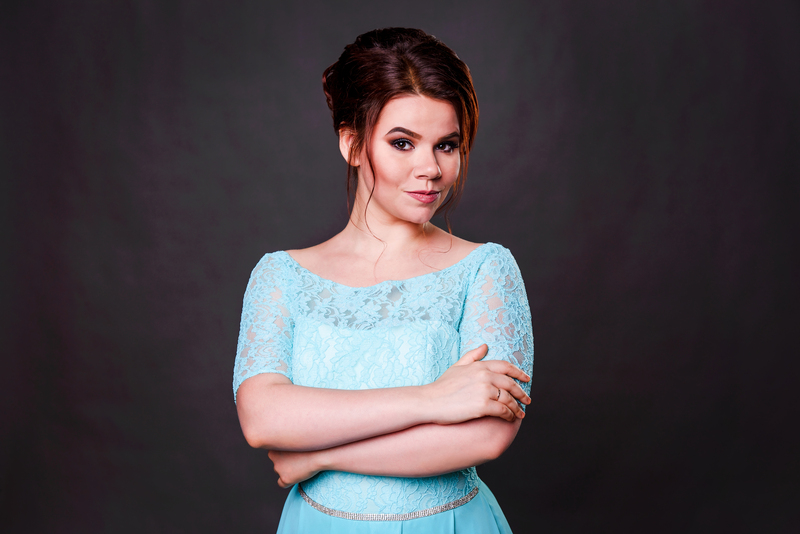 While still a student, she was invited to take part in the world premieres of two contemporary works and sang Stephano Roméo et Juliette in Kazan. 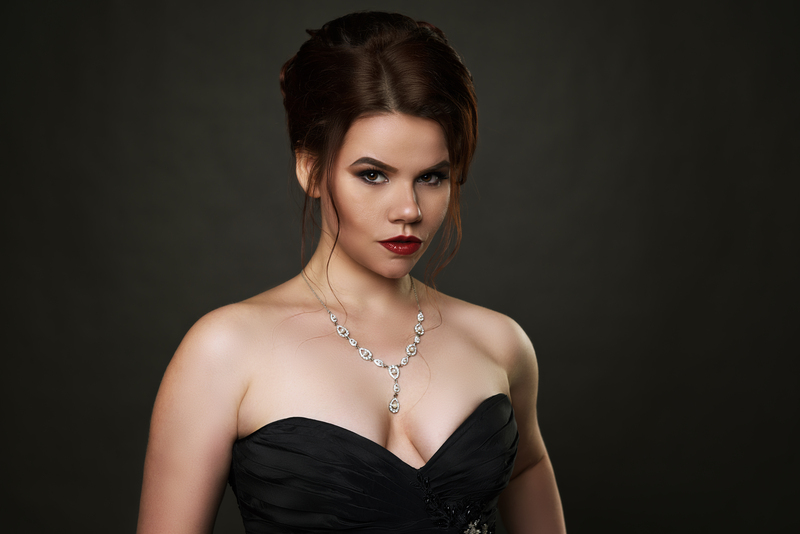 She made her professional opera debut as Mércèdes Carmen at Tatar State Opera and Ballet Theatre and sang Annie and Strawberry Woman Porgy and Bess with Marco Boemi at the International Shalyapin Opera Festival. Season 2018-19 / 354 words. Not to be altered without permission. As Norma’s confidante Clotilde Vlada Borovko proved her worth as a rising soprano with a solid technique to listen out for, rounding out her character with skilled yet subtle acting ability.